Celebrating and promoting global, 20 and under drag through various multimedia ventures. We are proud to announce the Baby Drag Artists scholarship. The scholarship serves to recognize young drag artists who have demonstrated excellence in the drag arts. The artist(s) possess(es) attributes to have a fully realized drag career, crafting personas and fine tuned looks. In addition, he/she/they have a high level of professionalism and strong desire to grow and succeed. Baby Drag Artists Scholarship winner Glitter Baby, a nightlife icon in the making. Baby Drag Artists Scholarship winner Ethel LaVain just debuted on the New York City drag scene. 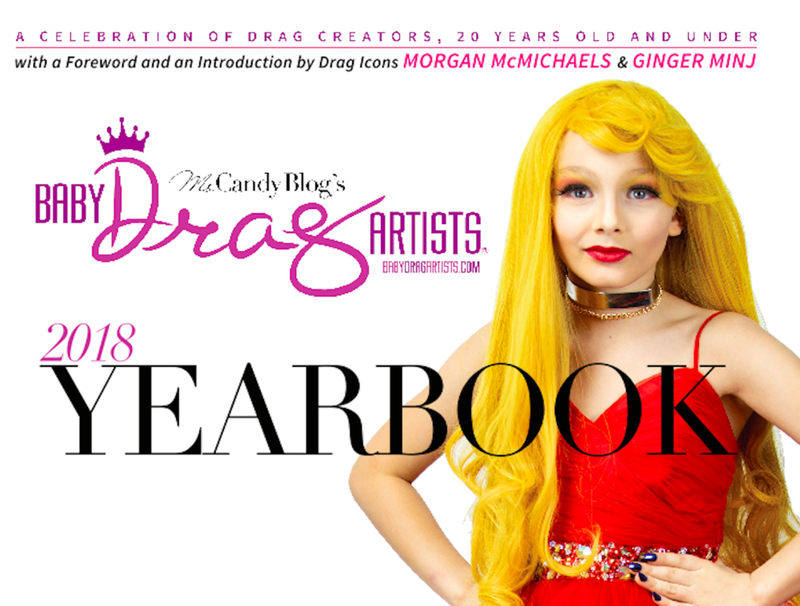 Get Your Copy of BABY DRAG ARTISTS Yearbook! 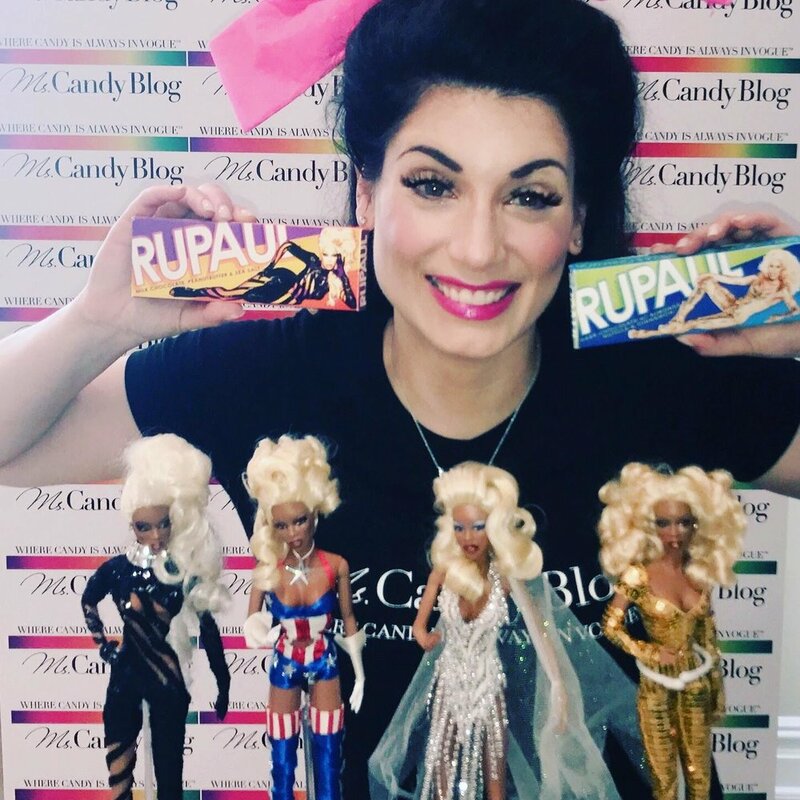 LEARN about Baby Drag Artists' mission and MORE! 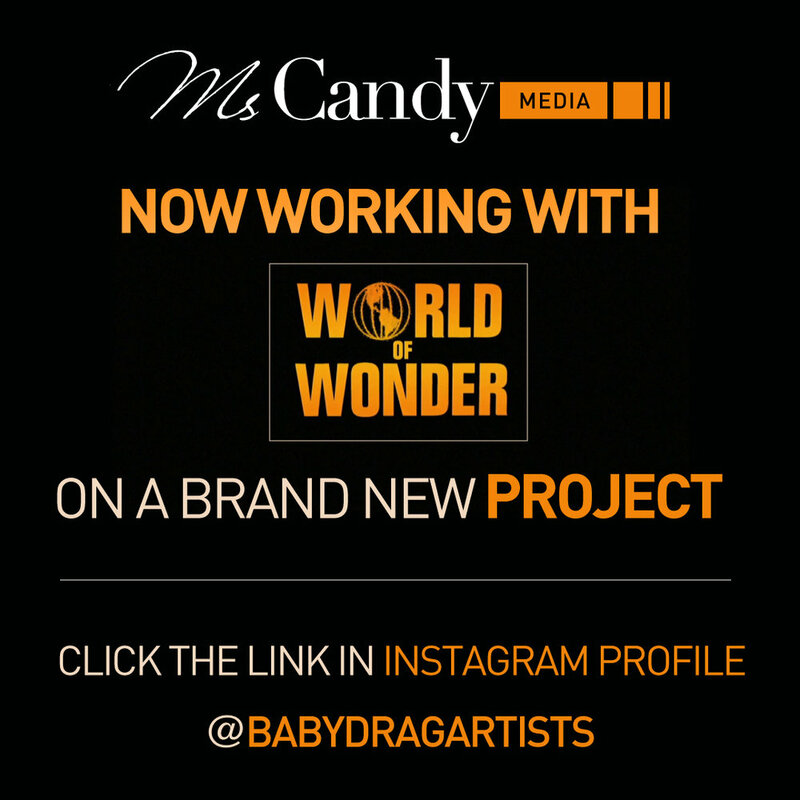 Wanna be a part of A Baby Drag Artists' project?